YuppTV - the world’s leading over-the-top (OTT) content player for South Asian Content, and Telecommunications Services of Trinidad and Tobago (TSTT) - a full telecommunications service provider, have signed an agreement to deliver OTT Bollywood Content to subscribers in Trinidad & Tobago. Through the partnership, YuppTV will provide a full technology solution to TSTT to bring premier Bollywood content to Trinidad & Tobago. Vinood Radge Coomar, Executive Vice President Residential Services & Delivery at TSTT, said, "With this milestone, TSTT has taken a great leap forward towards our ultimate aim: to make high-quality entertainment available to as many people as possible. Partnership with YuppTV will provide to people of Trinidad & Tobago premier Bollywood content anytime, anywhere. We are very proud of this achievement." 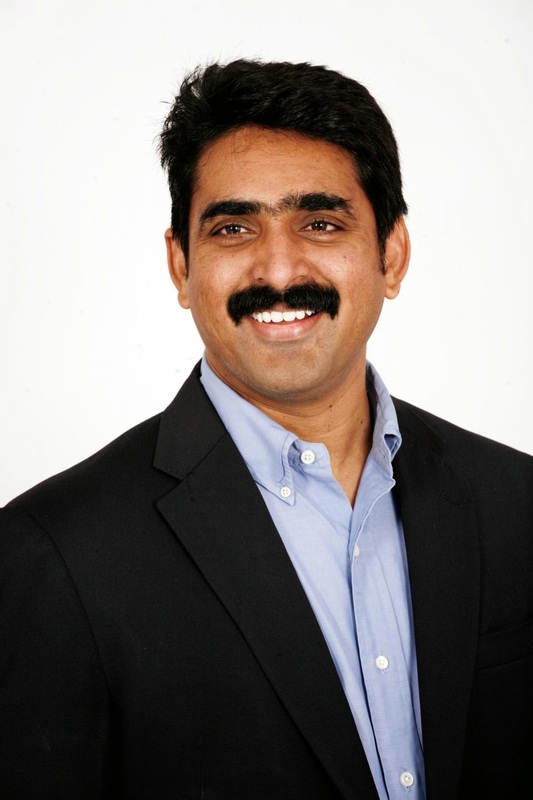 Mr. Reddy founded YuppTV in 2006 with a dream to converge technologies in providing a virtual home based access to Entertainment, Information and Communication anytime, anywhere, worldwide. The company’s mission is to make it simple and instant for broadcasters to deliver live TV and VOD anytime and anywhere to any internet-enabled device. YuppTV also presents itself as a reliable, resilient and scalable platform for broadcasters and content providers to reach target audiences globally. This enables broadcasters to focus on content creation and not worry about the technical aspects of broadcasting. Telecommunications Services of Trinidad and Tobago Limited (TSTT) is the largest telephone and Internet service provider in Trinidad and Tobago. The company, which is jointly owned by the Government of Trinidad and Tobago and Cable & Wireless, was formed out of a merger of Telco (Trinidad and Tobago Telephone Company Limited) and Textel (Trinidad and Tobago External Telecommunications Company Limited).